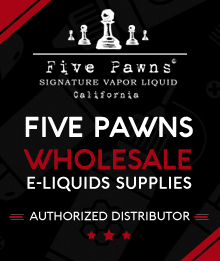 Five Pawns e-juice is similar to a pawn - it began with just five complex but cultured flavors (there's now more than 10 flavors). 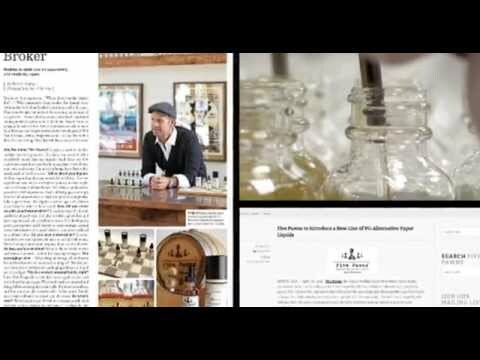 There are five traditional tastes man knows about: bitter, salty, sour, sweet, and umami (or savory). Its Signature Series juice line included a vape juice flavor that satisfied one of the five tastes. Thus, began the Five Pawns time in the vaping world.